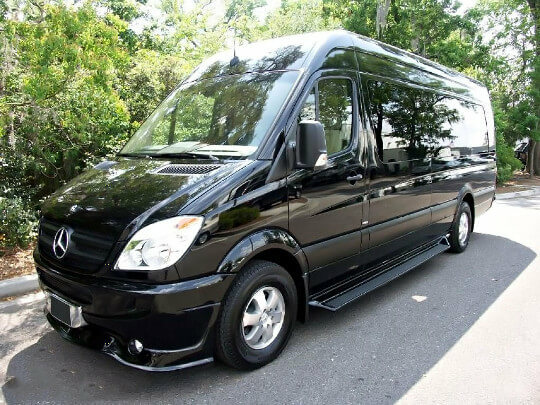 Compare pricing for minibuses, minibuses, shuttle buses and more from all across the USA! Price4Limo has over 12,000 vehicles in our inventory with photos and prices for you to choose for your transportation needs. Getting a free quote takes less than 30 seconds and no email is required! 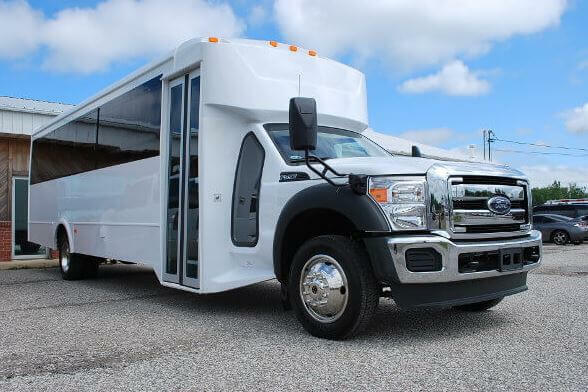 Price4Limo has new mini bus Fort Collins, the group ride that you have been waiting for in Fort Collins. This is the best time of the year to visit the city with mini bus rentals in Fort Collins. You get to use the latest amenities and the best features you won’t find from any other ride. You will also be able to enjoy the most comfortable interiors and the best seats. 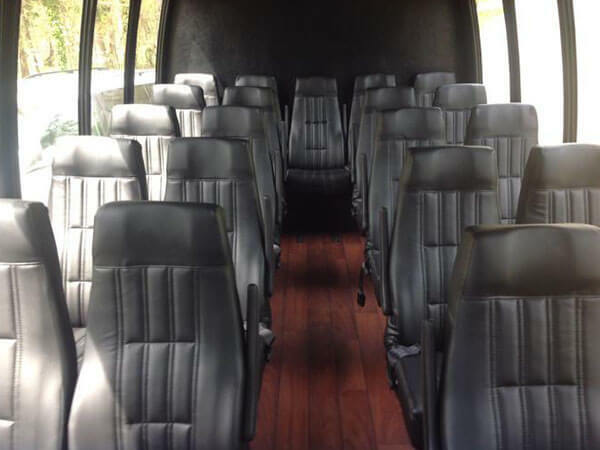 You will surely have the best time when you hire a mini bus or a mini bus for your group this year. 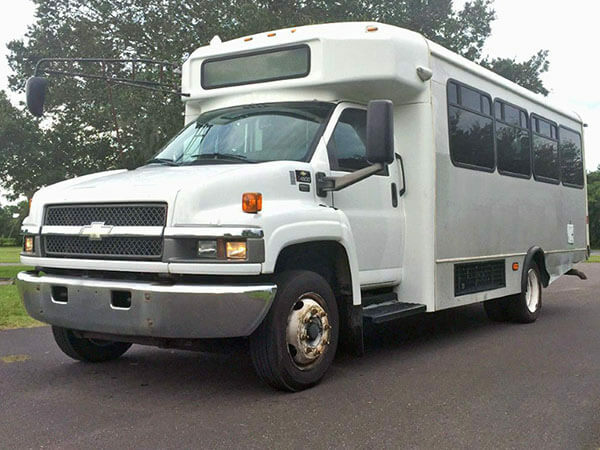 Minibus rental in Fort Collins are ready to take you wherever you wish to go and you can hire one anytime of the year. 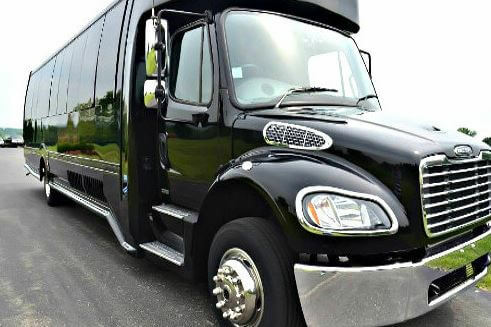 Price4Limo mini buses can accommodate 10, 20 and 30 passengers and this means you can have a small group or a large group and still have a lot of fun. 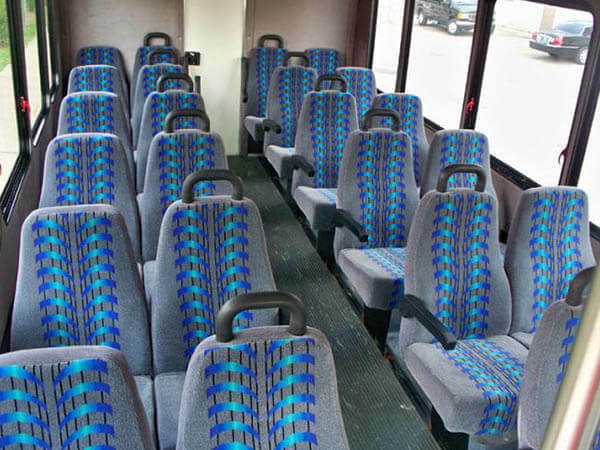 Choose from shuttle buses, motor coaches, mini bus rentals and mini buses to fit your group needs. 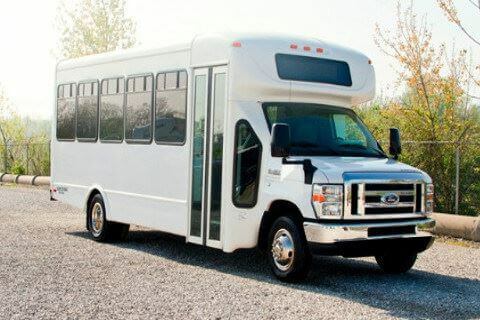 You will be on time no matter where you need to be in Fort Collins when you hire a mini bus for your group trip. 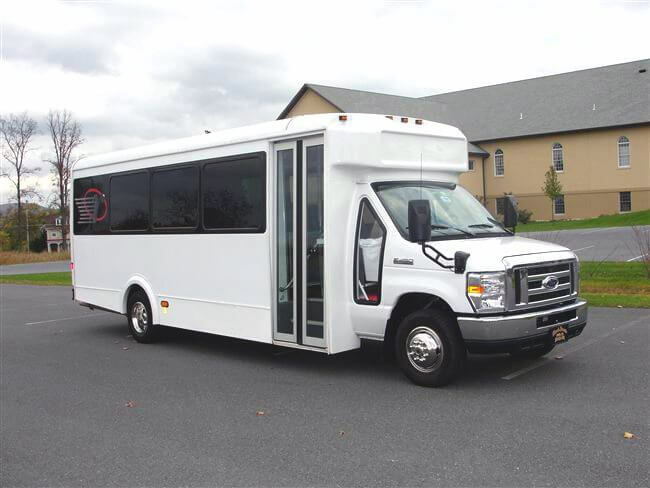 Wedding Transportation – You must hire a mini bus to be your special wedding ride in town. 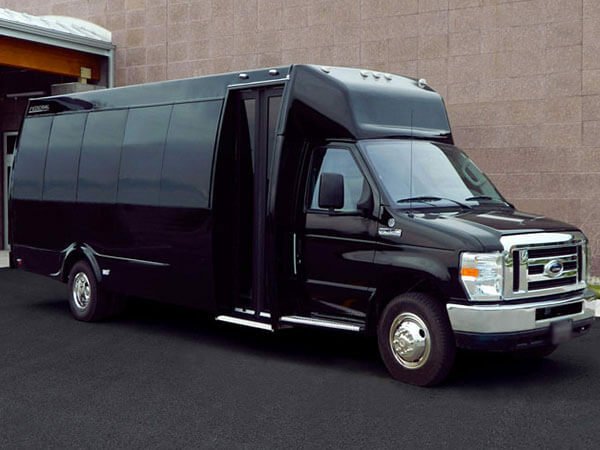 Price4Limo mini buses and shuttle buses can take you anywhere you want. You can watch a movie, check out a concert, visit a convention or conference or grab a bite anywhere with your friends and family in Fort Collins. 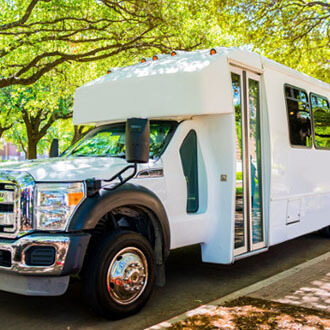 Price4Limo rates and prices depend on the kind of bus that you want to hire, the number of passengers, the duration of your rental and the places that you will visit in Fort Collins. Contact us now to get the best deals and rates this year.